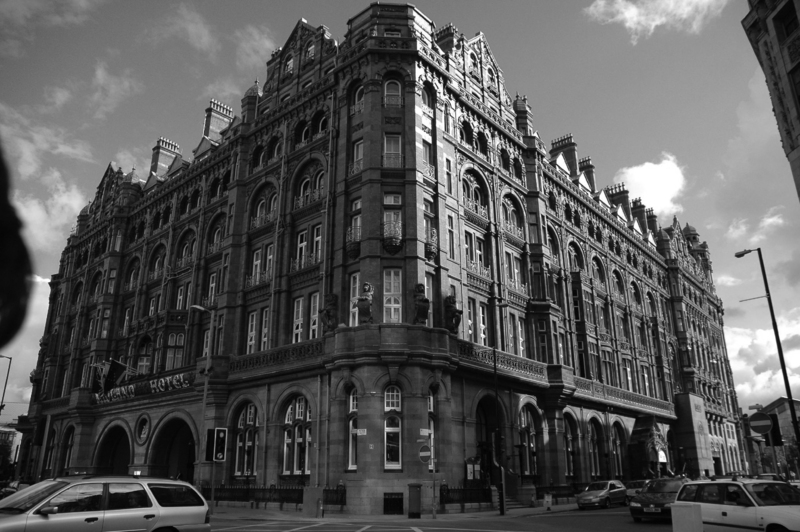 The 2018 CECA North West Awards & Annual Dinner will take place at the at the Midland Hotel, Manchester. The guest speaker will be Quentin Willson. Further details of the awards will be issued in due course – to book your tickets, click here.